Induction Therapies is a 100% Paraben FREE Medical Skincare line formulated to help skin function optimally and restore it to a natural, healthy state with minimal to no irritation. 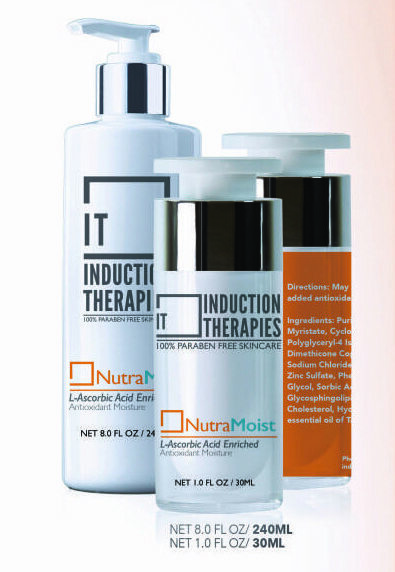 * Induction Therapies is a leader in stabilizing formulations that in the past have never been stabilized. Induction Therapies offers the first ever stabilized Retinol and TCA product Youth Engaging Skin Serum (YESS) that helps to reduce the signs of aging and lift out pigment. * Dr. Zit offers the benefits of Benzoyl Peroxide and Salicylic Acid together in one easy-to-apply roller ball applicator that can be used all over or just as a spot treatment. What if you could achieve healthier skin without the abrasive treatments you find over the counter? Do you have sensitive skin that requires specific attention to product ingredients to avoid irritation and discomfort? At Ageless in the Triad Med Spa, we offer skin care products from Induction Therapies for our clients interested in a unique way to improve the function, feel, and radiance of their skin in Kernersville, North Carolina. These products are made from quality ingredients and can treat everything from acne to signs of aging. Induction Therapies is a 100% Paraben-FREE medical skincare line formulated to help skin function optimally and restore it to a natural, healthy state with minimal to no irritation*. Induction Therapies is a leader in stabilizing formulations of Retinol and TCA product Youth Engaging Skin Serum (YESS), which helps to reduce the signs of aging and lift out unwanted pigmentation*. Dr. Zit offers the benefits of Benzoyl Peroxide and Salicylic Acid together in one easy-to-apply roller ball applicator that can be used all over or just as a spot treatment. The Induction Therapies skincare line is ideal for rejuvenating your skin for a younger, healthier appearance overall. We will be happy to help you select the products that will work best with your skin care routine, as well as recommend the facial treatments to help you achieve the best results. 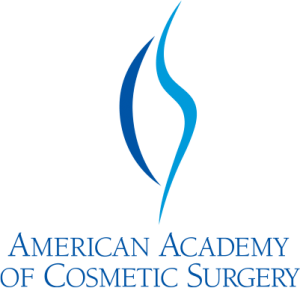 If you have questions about the Induction Therapies product line or would like more information about the benefits these products may provide, contact us at Ageless in the Triad Med Spa today.